And with these eyes awakened, she searches the heart, within she finds the pearls, glistening through love. Humbles as she receives this honor. Blessed is the heart that is blessed with love. The truth is I wanted to take the time to think and reflect upon the bloodshed's, the fires, the floods, the earthquakes, the heat wave. Through these turbulent times our humanity continues to suffer. Suffering through and gaining strength, as hearts and hands reach out to hold and help each other. I particularly wanted to to the time to reflect upon the fire that took place in Mecca, Saudi Arabia. For Muslims, this land is considered the holiest of lands. Millions of Muslims visit these lands to perform the pilgrimage of Hajj and Umrah. When I heard of this fire and the fact that it was carried out as an act of terror. I was actually quite disgraced. It just does not make sense. It is senseless. Why would a Muslim terrorist purposely invoke terror upon the holiest of lands? It just does not make sense. It is actually a sharp hypocrisy and insanity. This act brought out feelings of anger, but also deep hurt. I began to take the time to think about my grandmother who would visit these lands every single year. She would come home, she would kiss our hands. We would make flowers necklaces and give them to her. She would share her stories. I was angry, so angry about this act of hypocrisy. Then I began to take the time to think of my own reaction, and reactions from family, friends, and news media. 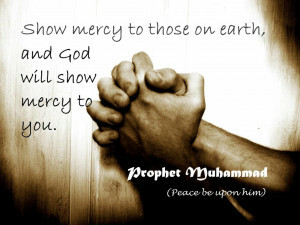 I thought about the Prophet Muhammad Peace Be Upon Him PBUH. Similar to Jesus and Moses too, the Prophet PBUH was ridiculed most of his life. Most of the times from his own kind of people. He flew away from his home because he feared his safety from the kings and their clans, because they did not agree with His teachings. He was interested to bring morality back to the lands. Instead of concerning Himself with riches, he was interested to help others. When someone was mean to him, instead of responding with anger, He would forgive and not hold anything against anyone. If we take the above example and take out the religious contexts so it appeals to a diverse audience. Let us think about this example as a teaching for life. We can ask can we as humans forgive those who have knowingly or unknowingly hurt us? Do we contain this kind of capacity? I think that after an initial reactionary period, we can and we should forgive. Forgiveness is a liberation, it liberates the soul. It frees us from carrying a baggage that is heavy. We live in societies that are concerned with " I want this" Or "I want that" Or "She / He is better than" etc. We sometimes loose sight of the fact that human beings are compassionate beings. This is our natural order. It is our natural essence. 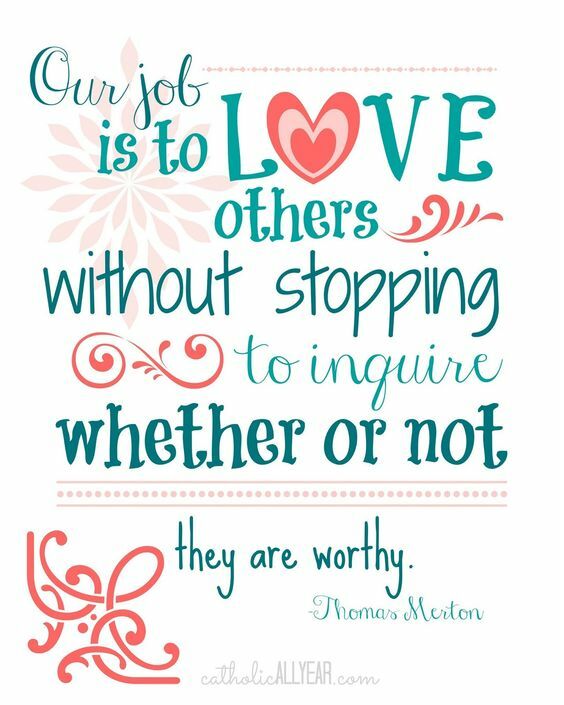 We want to help and heal others. Sometimes we get lost in the everyday mundane, we forget this and loose ourselves in what we are doing, or has to get done. It is easier to cut someone off and say "you said this" or "you did this" and get rid of the problem, rather than work through a problem to find common ground or even a solution. This could be called Love in the works, or Love in Progress. Too many relationships fail or break because we are not willing to forgive. As mentioned earlier when we forgive we liberate the self, we grow. Instead of saying. "He did this" or "She did this" What if we said "What did we learn from this?" or "How can we move forward?" There will always be much more of a positive outlook when we simply begin to re-phrase our word, and sentence choices. Let us take a moment to think about the word forgive. This verb is actually not just a word. It is an action word. In this word is the secret to the pending action to help us heal and grow. Notes: These words were originally hand - written on July 27th 2016.